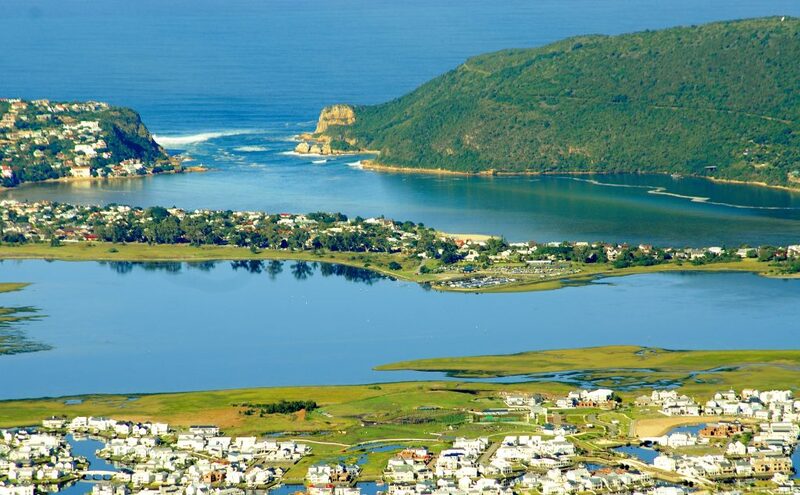 Spend four days and 3 nights touring the spectacularly beautiful Garden Route. Meeting ostriches, exploring the Cango caves, going swimming at Nature’s Valley beach and marveling at an 800-year-old tree are just some of the amazing experiences you will have on this memorable journey. This tour is subject to change in direction and places visited due to traffic, availability, weather and time constraints. This tour includes touring to Port Elizabeth, English speaking driver/guide, entrances, 3 nights’ accommodation with breakfast and one lunch. Dinner transfers are not included but can be arranged at an extra cost. Our scheduled Garden Route Discovery tour is costed on a drop off in Port Elizabeth. of 2 clients to run this tour, otherwise, a 100% surcharge will apply. Private overland tours can be arranged at an additional cost.